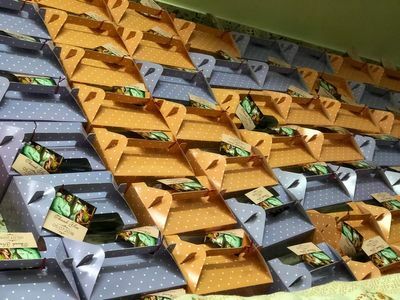 Whether its an invitation gift or a mehendi giveaway, find our list of wedding favors in India below. Cakes made with passion and love.. with lots of healthy options as well! tastes really good. 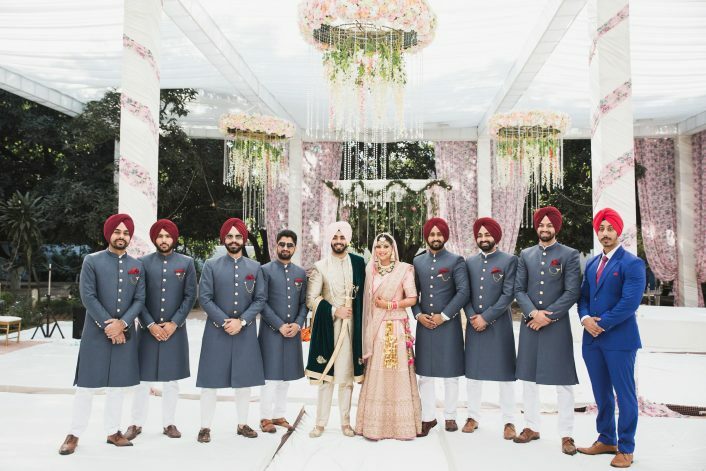 Mehendi Favors For The Men In Your Bridal Party! Go Eco-Friendly! 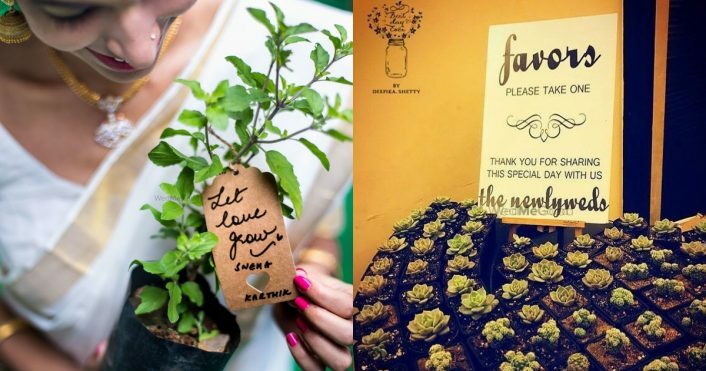 Gift Potted Plants As Wedding Favors From These Top 7 Stores That We Found Out On WMG! 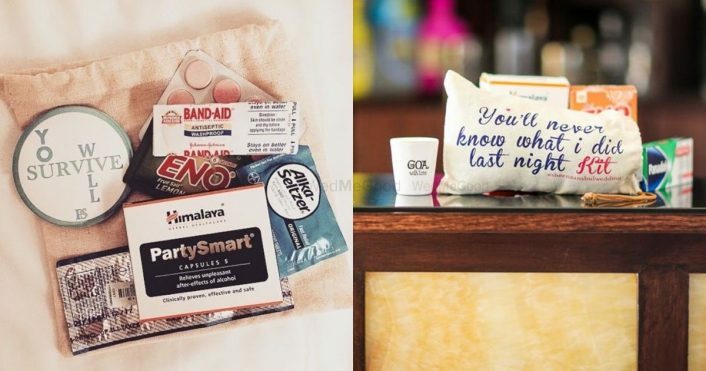 We Spotted These Hangover Kits Under Rs. 1500, That Are Super Useful For Your Wedding! 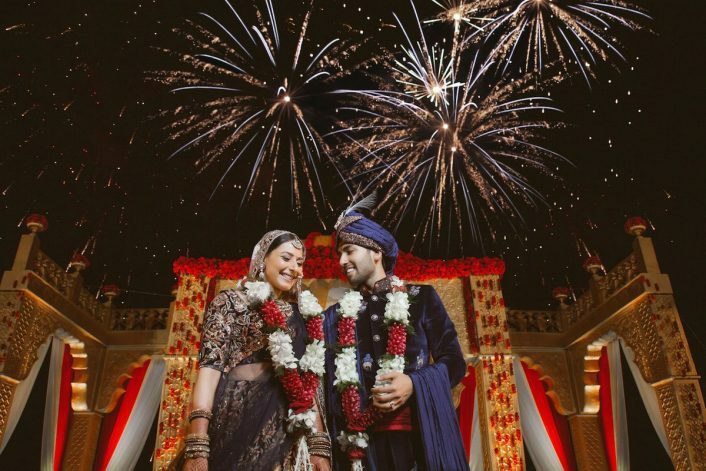 WedMeGood Wedding Checklist That Every Bride Needs For Her Wedding! 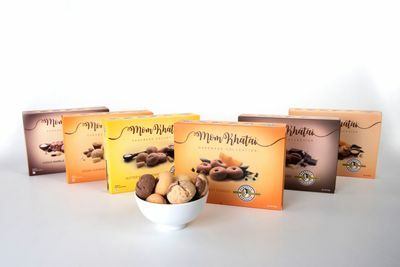 Browse, compare and select the best Wedding Favors in Bangalore at WedMeGood. Check their prices & availability and book your date now. 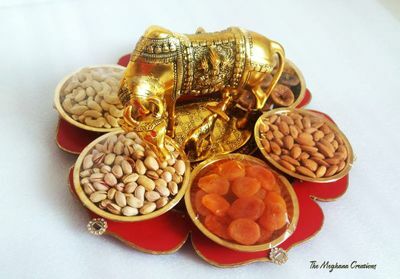 See their photos, videos and reviews for Indore Wedding Favors. Send enquiry and ask for the best prices for your wedding. Get contact details & more info about the vendor.